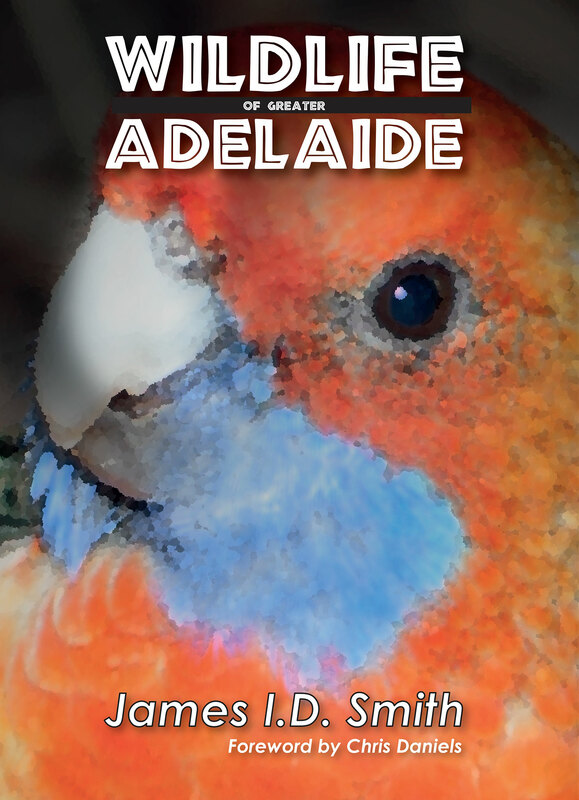 View cart “Wildlife of Greater Adelaide” has been added to your cart. Museums exploded as a social phenomenon in South Australia from the 1960s and 1970s on. And few people have played as wide-ranging and important a role in their development as Geoff Speirs. 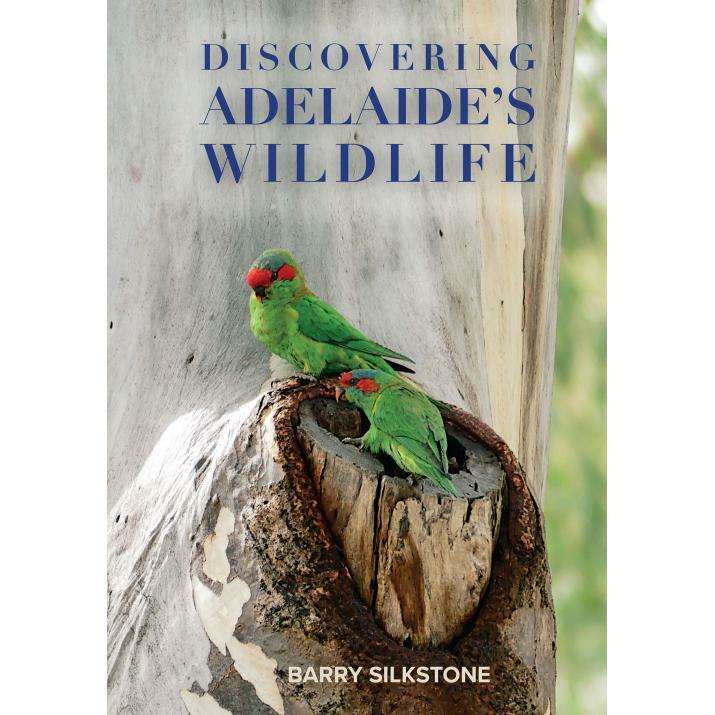 He was the first museum’s extension officer in the State, first working at the South Australian Museum and then at the History Trust of South Australia. For three decades he roved the State advising and guiding the many voluntary committees establishing around 200 community museums. Geoff was a committed advocate for them and tackled his work with a wonderful mix of tenacity, thoughtfulness, practicality and a liberal dose of good humour. He was one of a small team called on without much notice when the History Trust was established in 1981 and he made a great contribution to establishing an ethos of respect for community museums as partners with the Trust’s own museums in the job of preserving and telling the story of our heritage. Geoff can also claim the distinction of founding director of a significant enterprise, the National Railway Museum. And his heartfelt concern for the people who work valiantly with few resources to maintain their communities’ history led him into years of activism on the national stage. Geoff’s achievements are many. One last thing. His other avocation was always writing. And he writes well. Every now and then, we come across an extraordinary book. For me, Geoff Speirs The History Shapers is such a book. 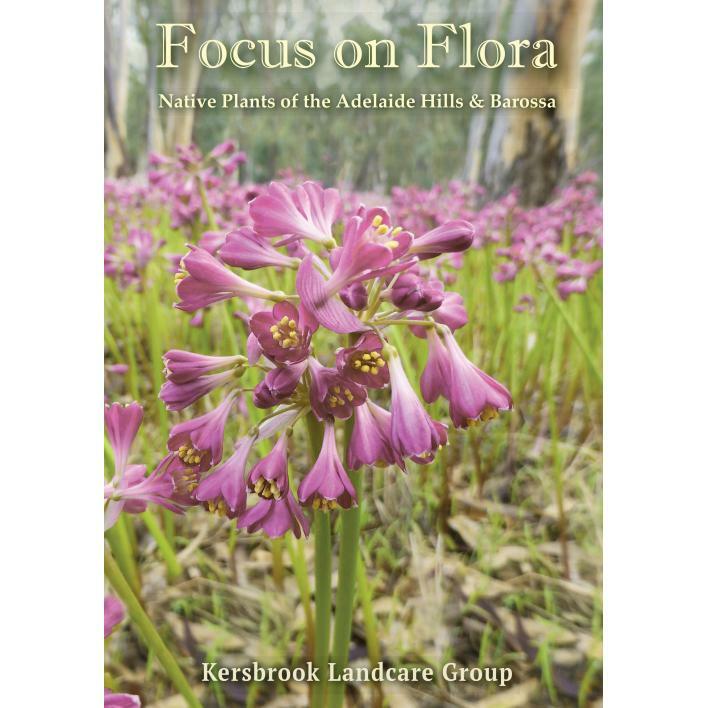 South Australia’s history is made up of a mixture of events, objects and people, each in their own way contributing to the fabric of our society today. Geoff Speirs’ accounts, ranging from a black wedding dress to a giant ship, from the Pageant starting whistle to the Petition for Votes for Women, are well researched and written, and will appeal to all. 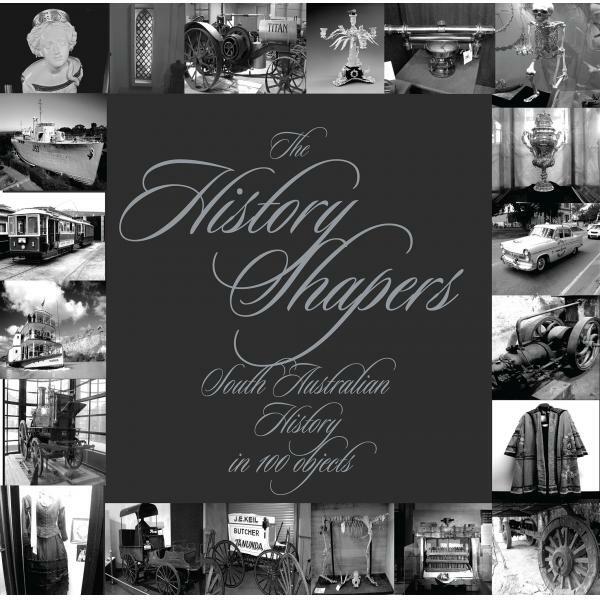 The History Shapers is a significant contribution to understanding the events that shaped the development of South Australia. It will, however, be of much wider interest as many of the accounts relate to matters of national and international importance. The History Shapers provides a fascinating insight into the development of South Australia. This is no dry historical tome, but interesting historical information presented in a vibrant manner.